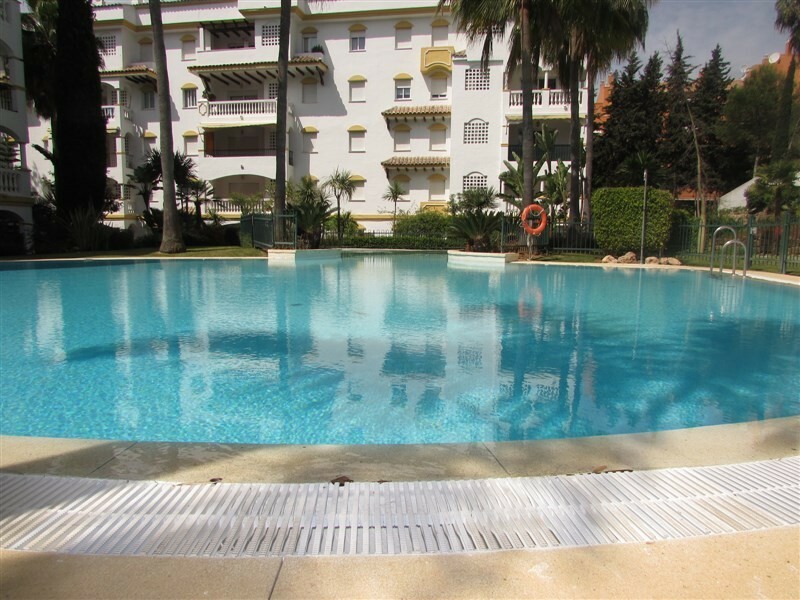 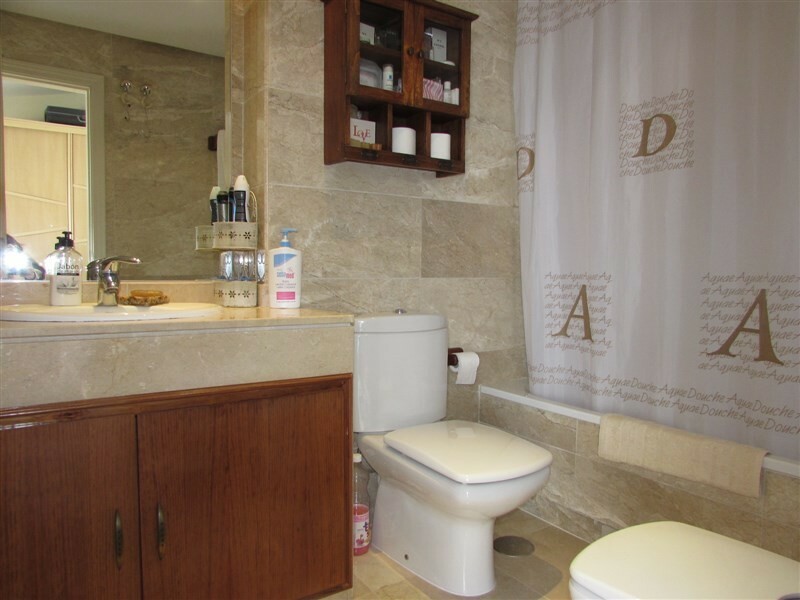 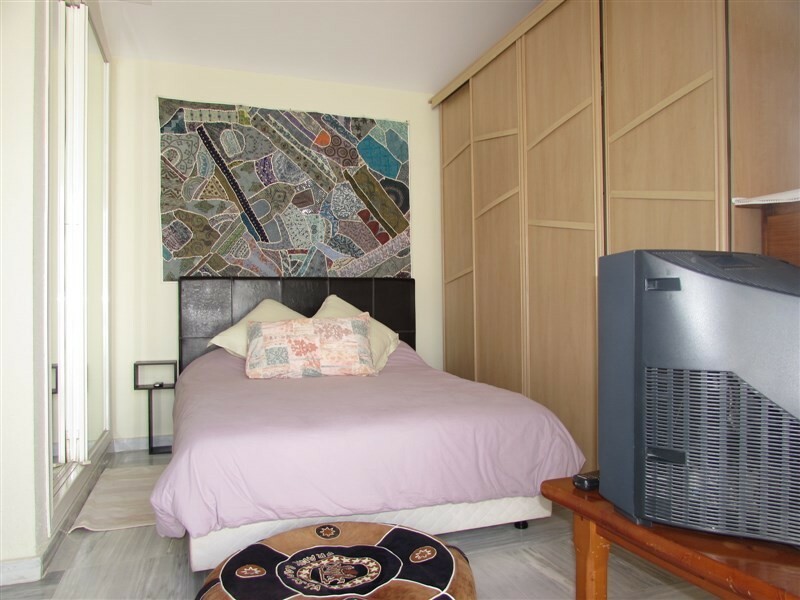 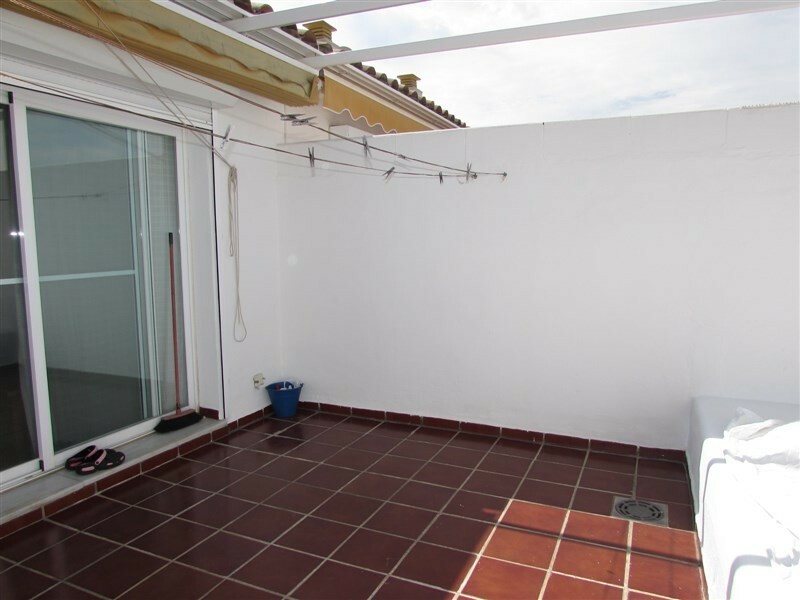 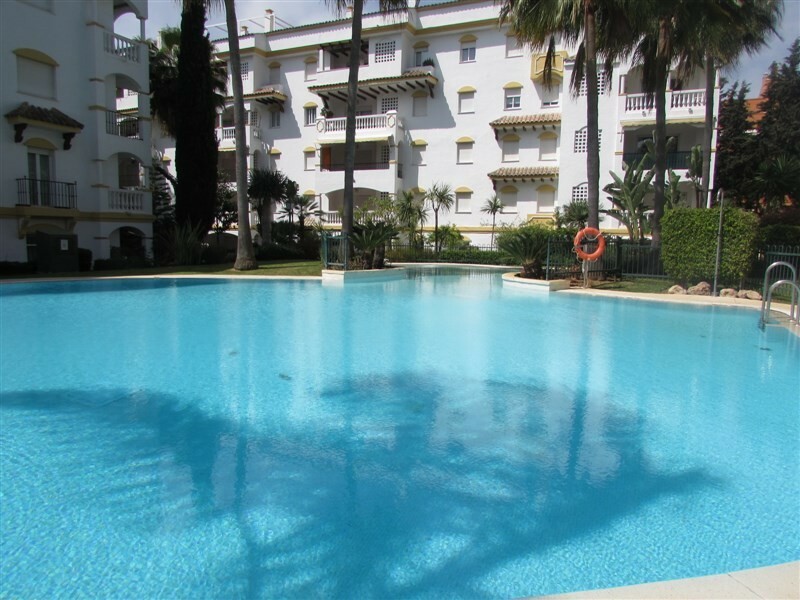 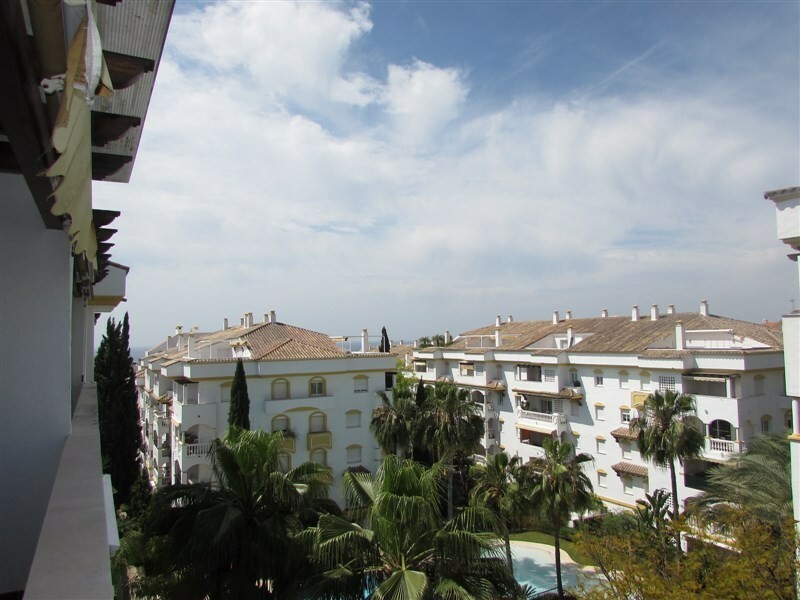 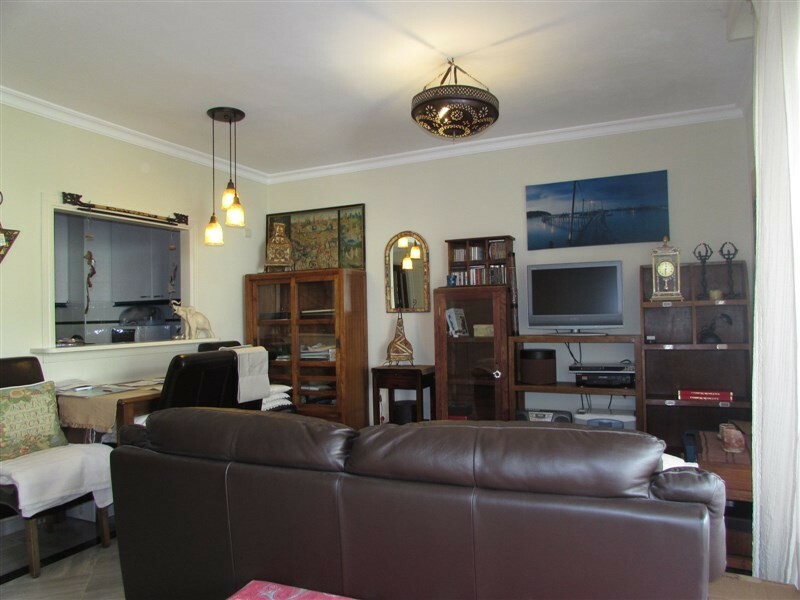 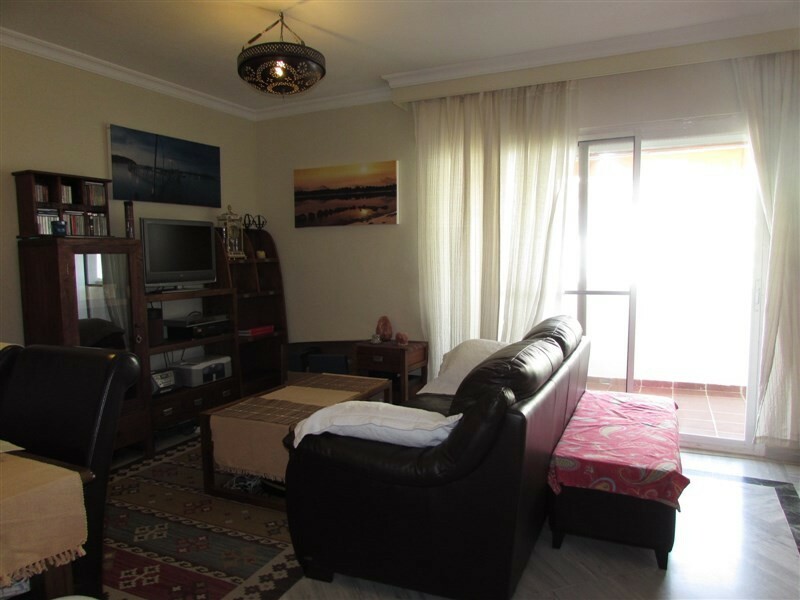 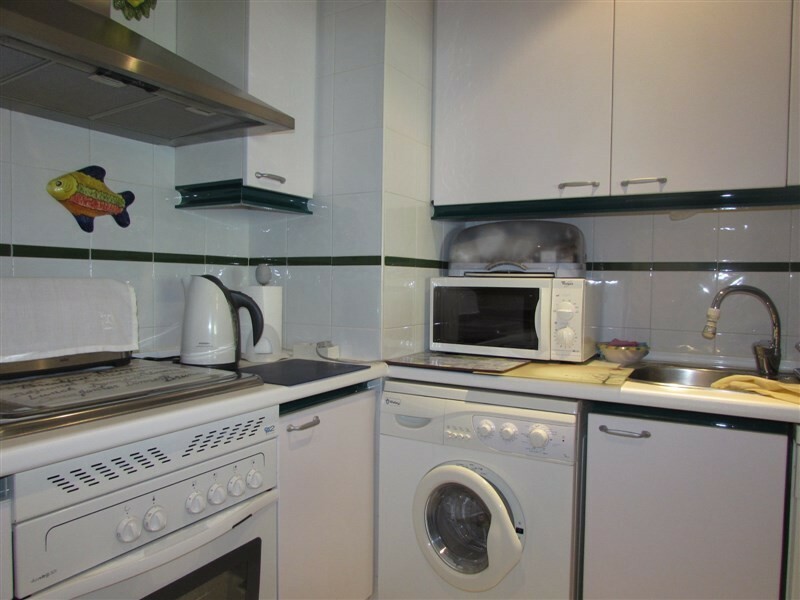 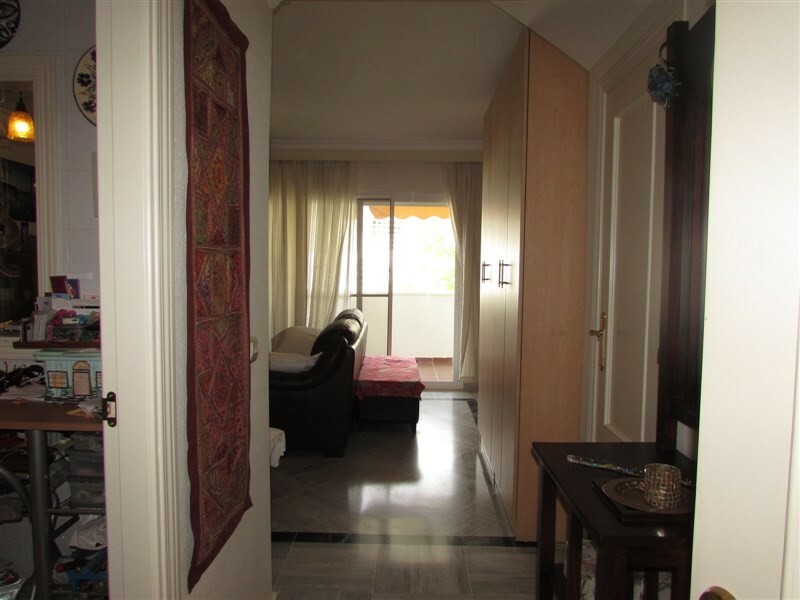 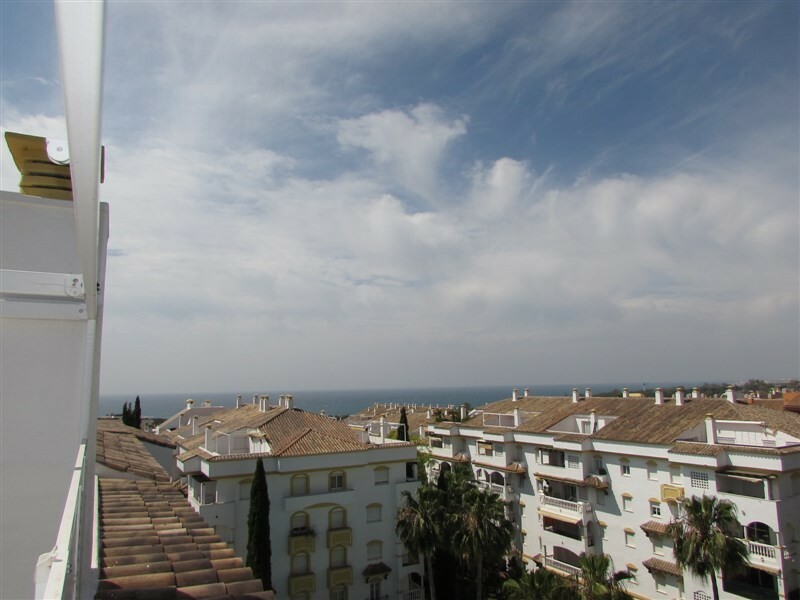 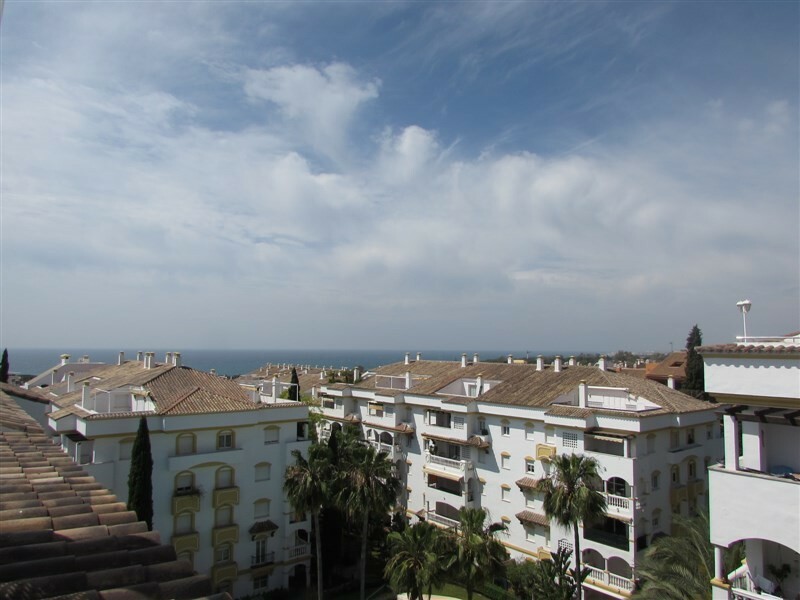 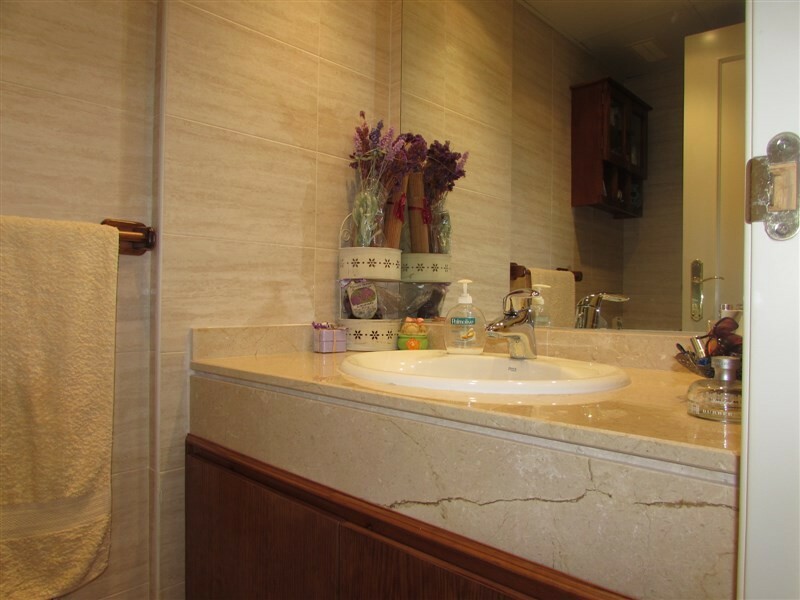 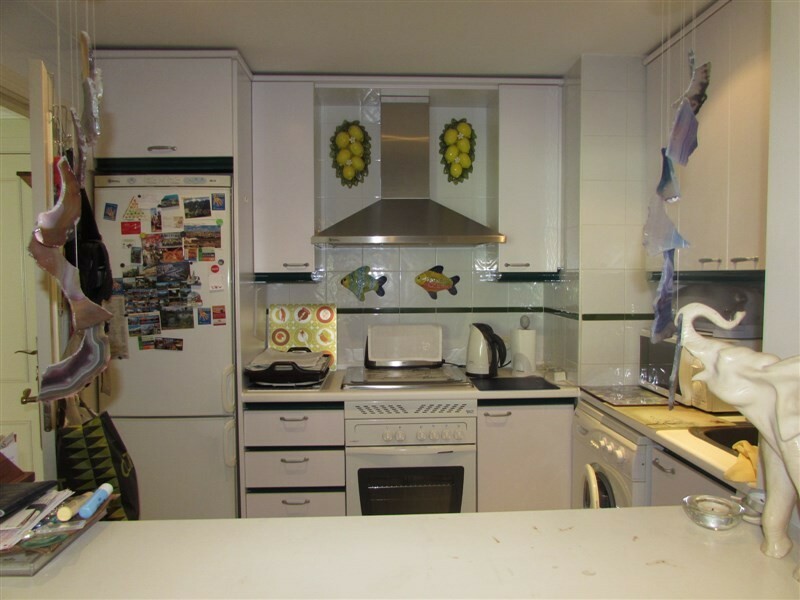 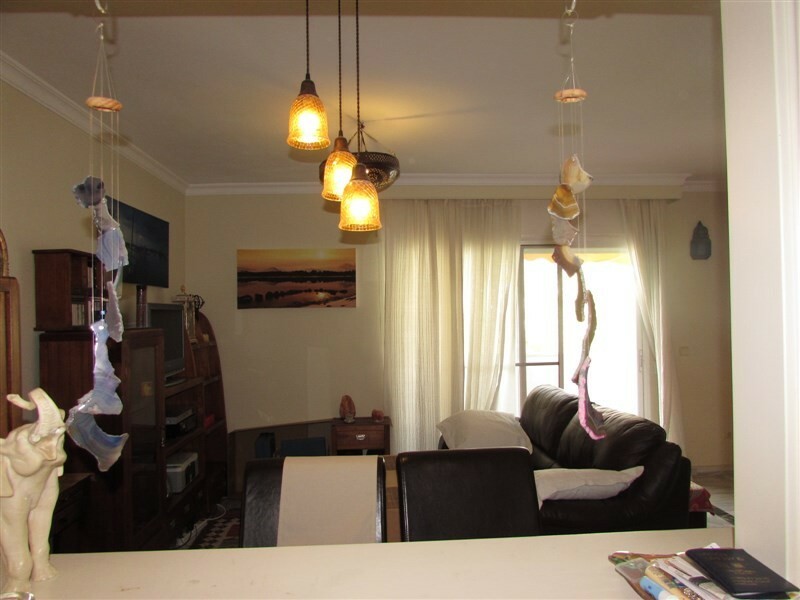 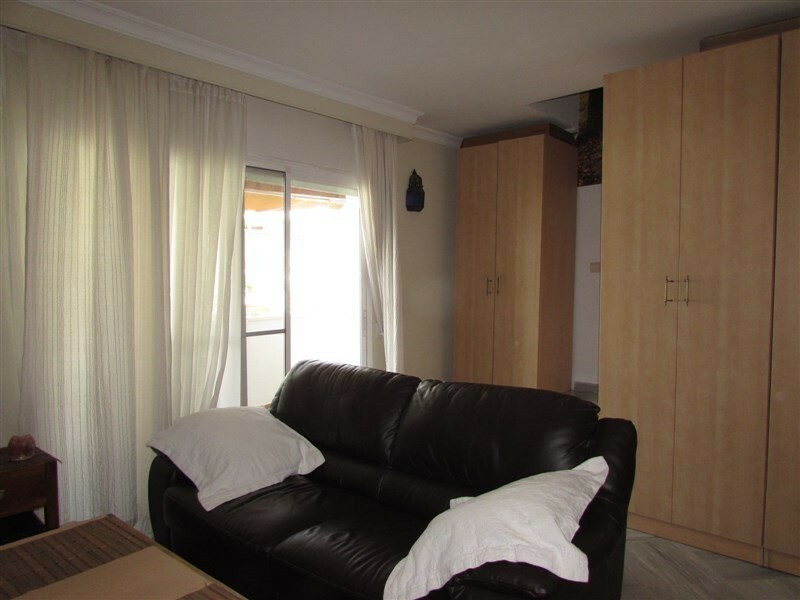 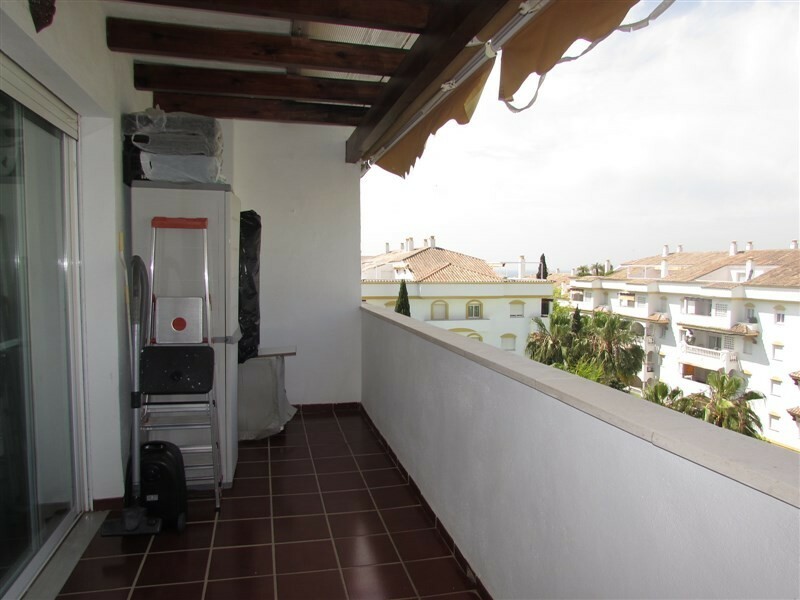 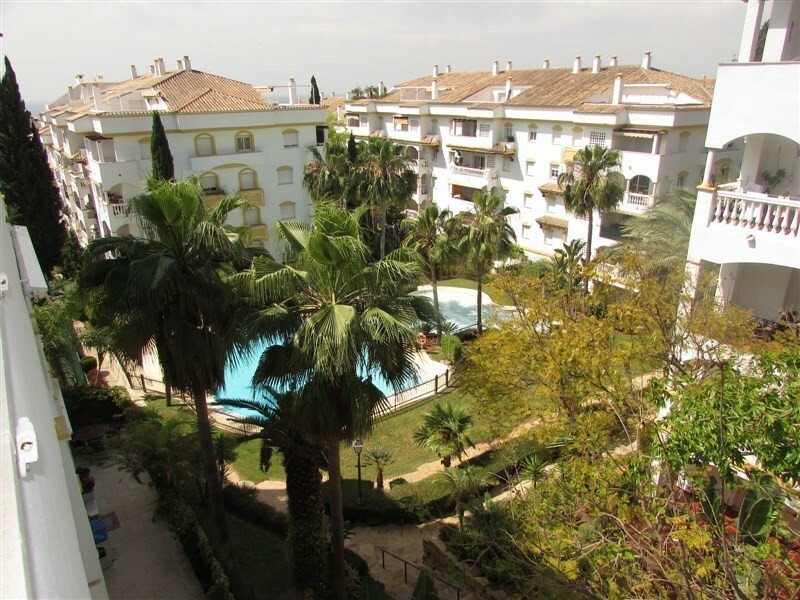 Great penthouse in one of the most sought after areas of Marbella, close to all amenities. 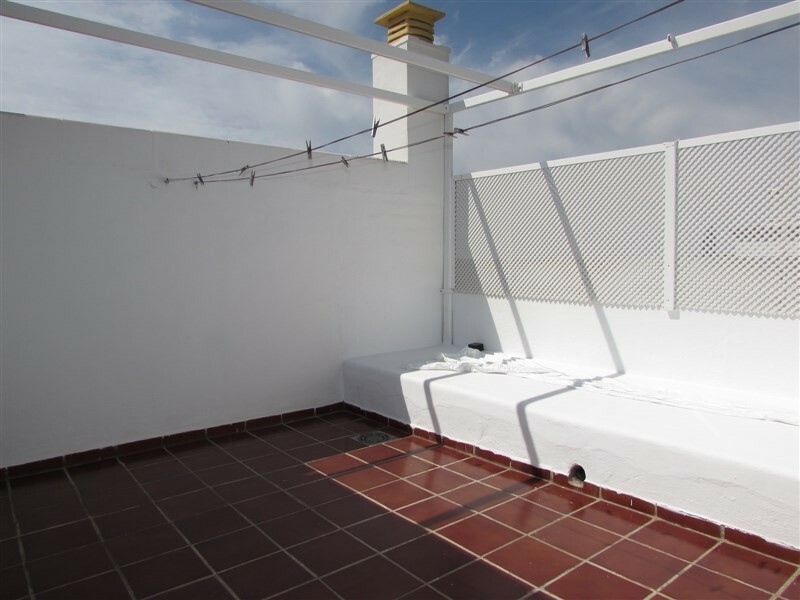 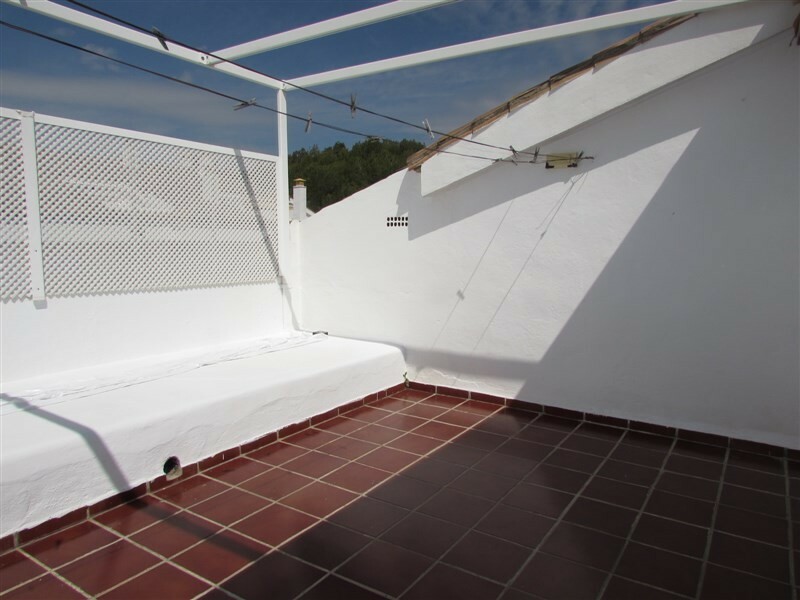 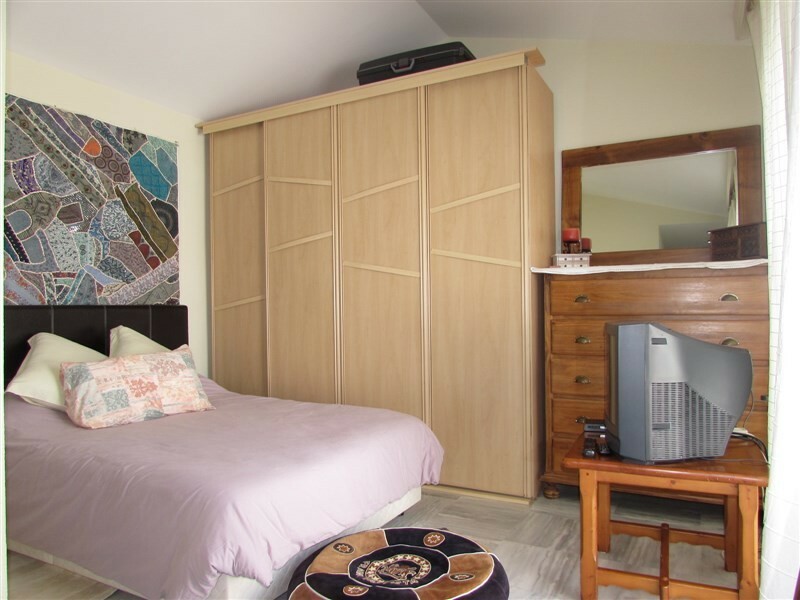 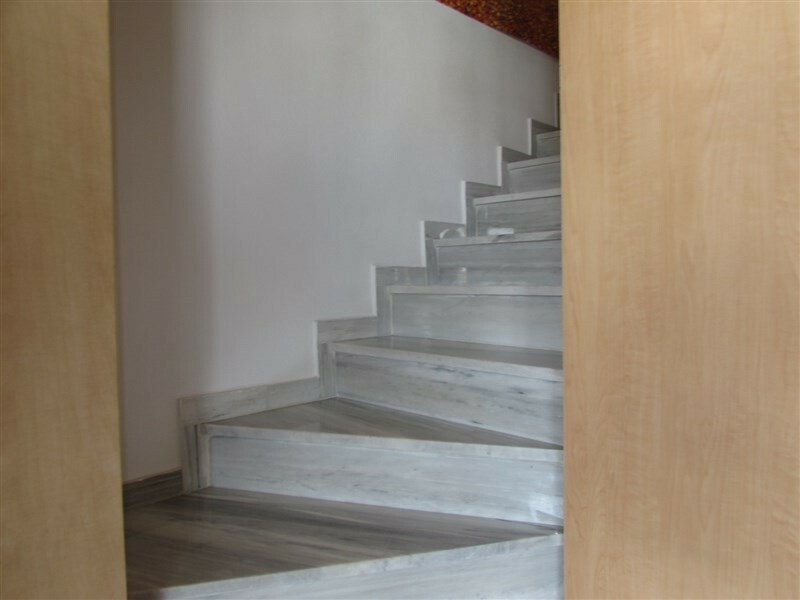 It consists of a bedroom at the top of the duplex penthouse with a large terrace and beautiful views. 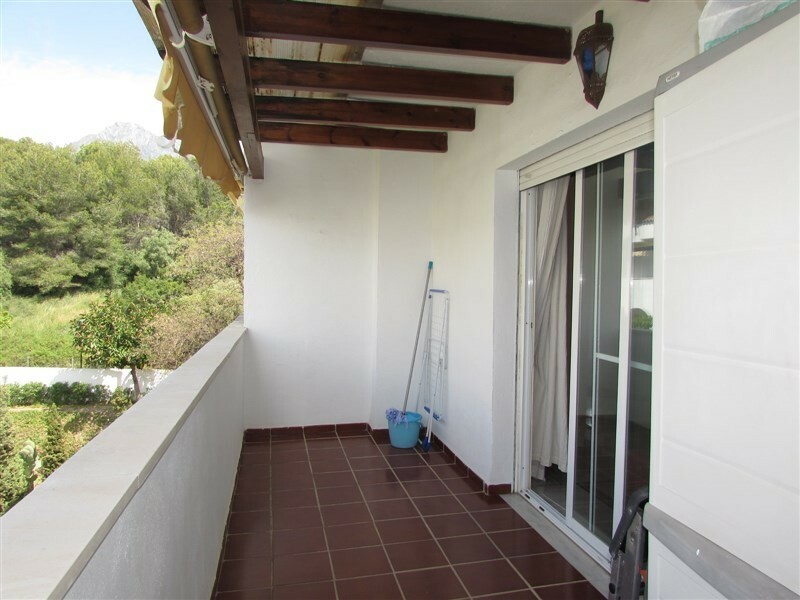 Living-dining room with a covered terrace with views to the sea, the pool and common areas, which are brilliantly maintained. 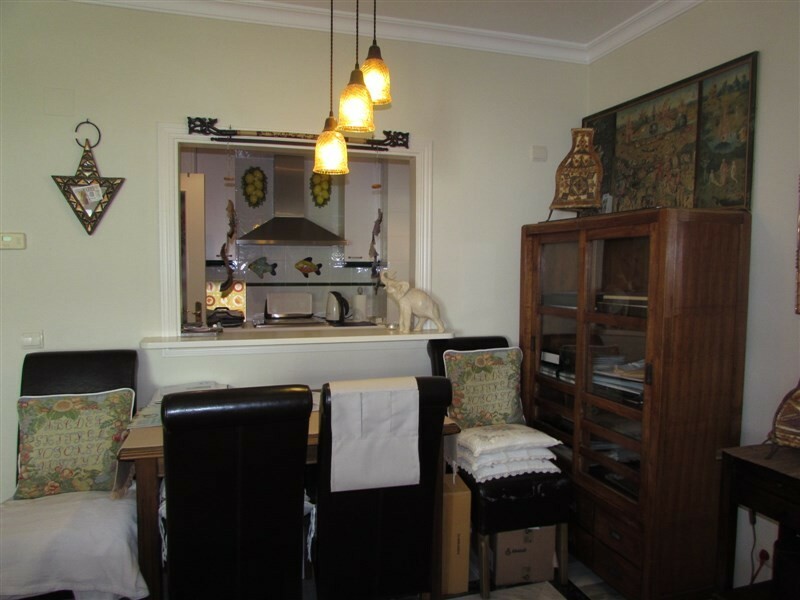 A very charming property. 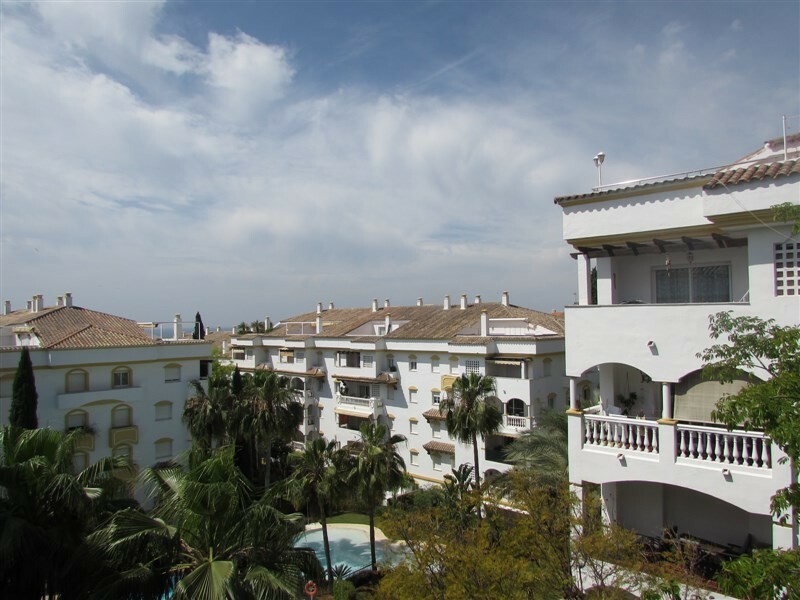 The urbanisation is called Hacienda de Nagüeles.